An amazing line-up of experts demonstrate how to master different skills. 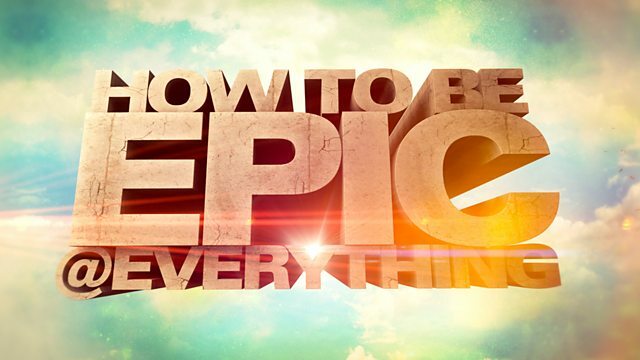 Browse content similar to How to Be Epic @ Everything. Check below for episodes and series from the same categories and more!